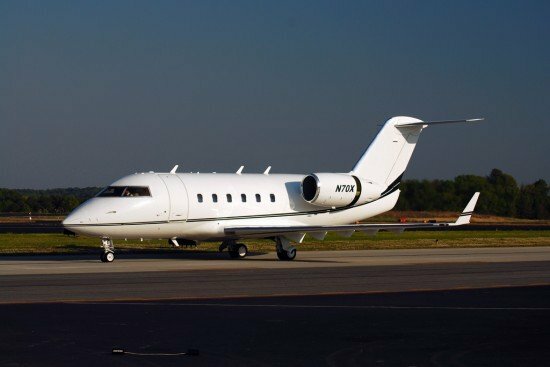 Transport Canada issued an emergency Airworthiness Directive (AD), requiring checks of thrust reversers on the Bombardier CL-600-1A11 Challenger 600 corporate jet. According to Transport Canada there have been two reported incidents of partial deployment of an engine thrust reverser on a Challenger 600 jet in-flight. This was caused by a failure of the translating sleeve at the thrust reverser actuator attachment points. Inspection of the same area on some other thrust reversers revealed cracks emanating from the holes under the nut plates. In both incidents, the affected aircraft landed safely without any noticeable controllability issues. Transport Canada decided to issue an emergency AD to prevent further incidents or accidents. an alert service bulletin requiring an inspection and/or a mechanical lock out of the thrust reverser to prevent it from moving out of forward thrust mode. The AD mandates the incorporation of revised AFM procedures and compliance with the service bulletin for all affected CL-600-1A11 aircraft.